This is a Flickr badge showing public photos from the Discover Barton group pool. Make your own badge here. 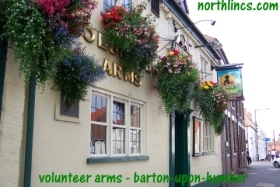 Barton-upon-Humber has plenty of Pubs, Bars and Clubs stretching the length and breadth of the town.